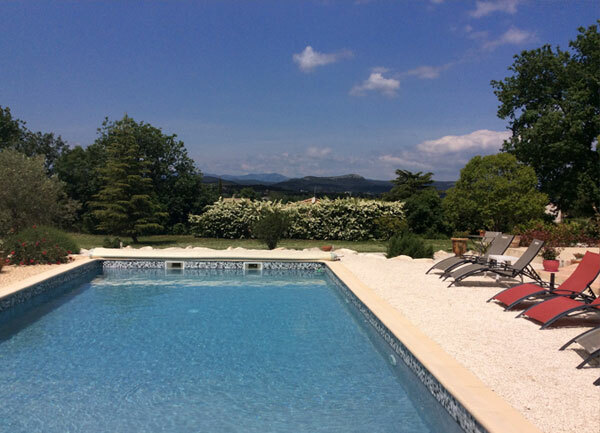 Ancien Vignoble, the Cévennes guesthouse with heated pool access. Heated swimming pool, sunbeds and relaxing time. 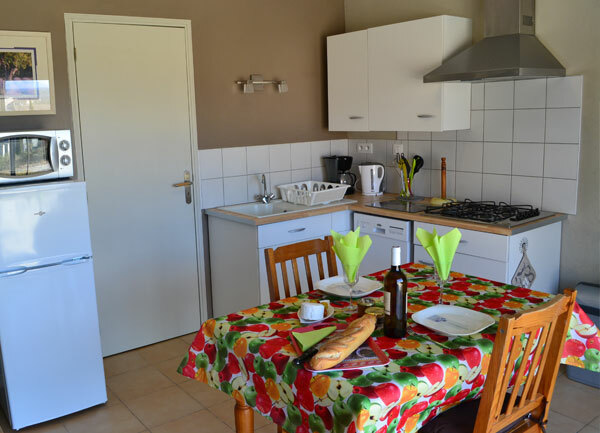 With a surface of 38 m², the Cevennes guesthouse welcomes you up to 4 persons (2 adults and 2 children) and supply you all the necessary comfort, ideal for your holidays. 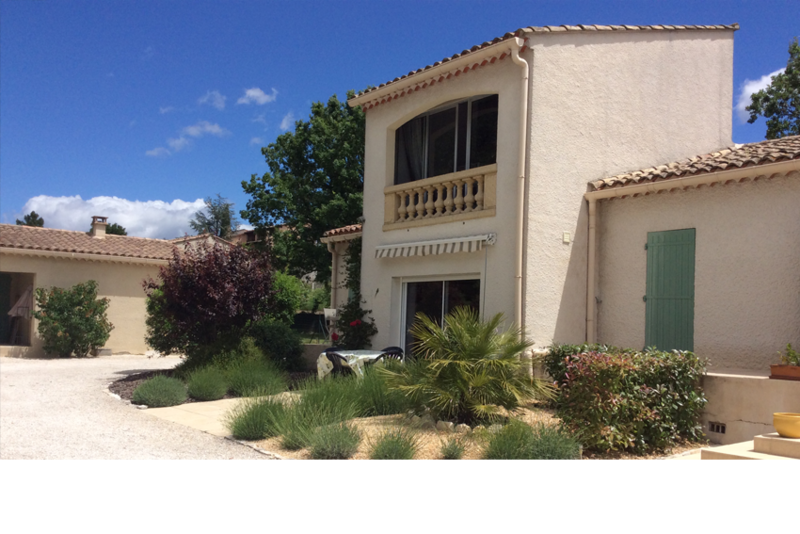 Guesthouse with an access to 3950sqm garden and its heated swimming pool 10x5m. 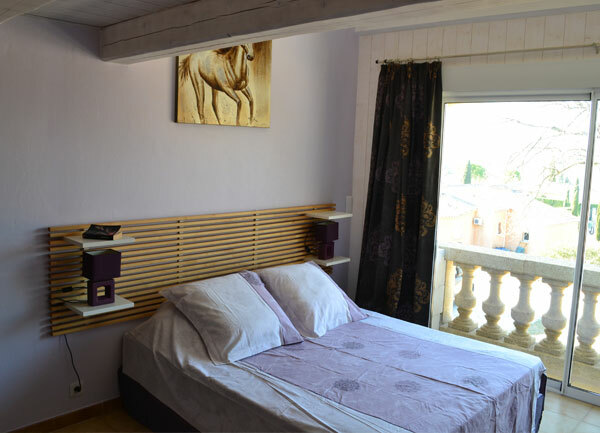 Sunbeds, internet access and free parking. 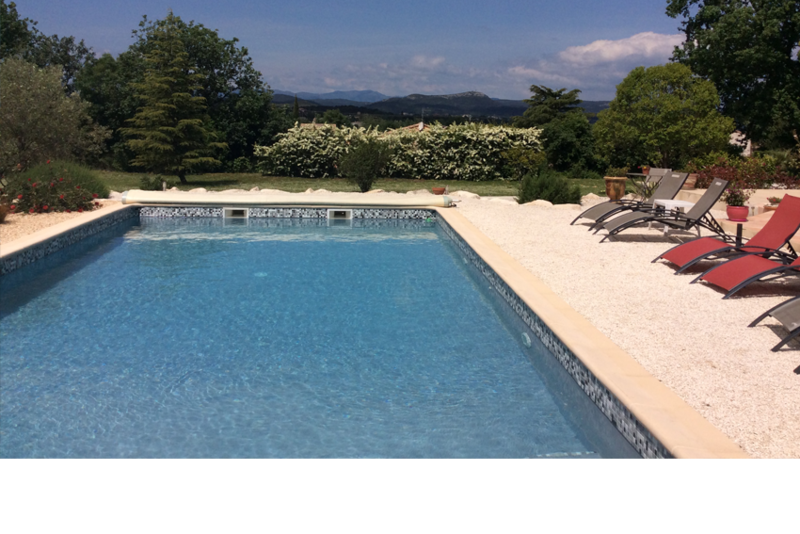 In holidays in the South of France discovering the Cevennol country, we welcome you all the year in our Cevennes guesthouse situated over a 3950sqm garden, with its sunbeds and its peaceful life. Arrival—High season ( july and august ) from Saturday to Saturday Out-season—upon demand. Arrival from 16h and departure 10h. . 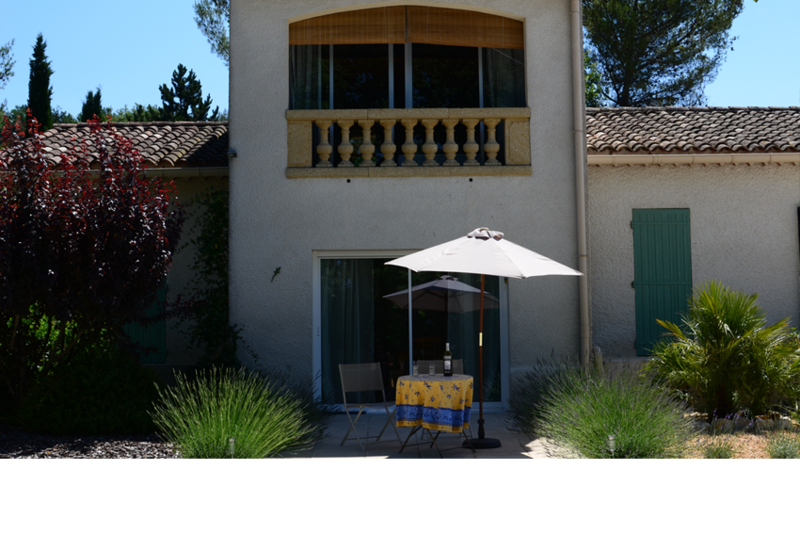 Possibility to rent a guesthouse / months out of peak season, prices adapted upon demand.